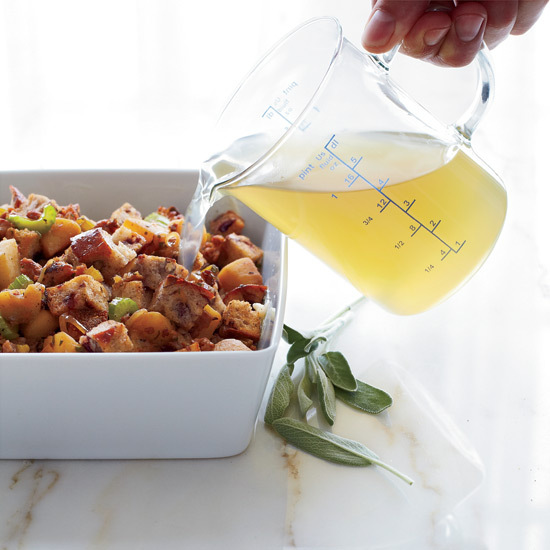 You don’t need bread to make amazing Thanksgiving stuffing. Here, five gluten-free stuffings that are just as satisfying as traditional recipes. Joanne Chang says, “A Chinese meal isn’t complete without rice; Thanksgiving isn’t complete without stuffing. This sticky-rice dressing combines the best of both worlds.” Make sure you use a gluten-free brand of soy sauce. This grain-based stuffing, a departure from the usual moist bread stuffing, combines Wisconsin wild rice with rich Italian sausage. Chef Tyler Florence stuffs creamy sausage-and-mushroom-studded polenta dressing under the skin of his turkey. This hearty, savory Palestinian stuffing is also great in grape leaves or halved zucchini. 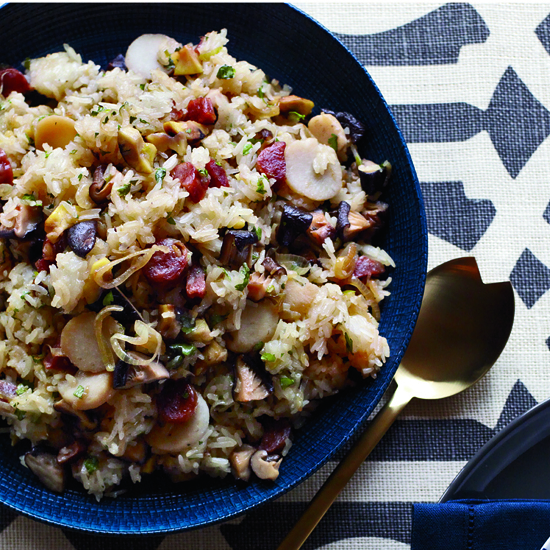 In this terrific stuffing, earthy wild rice is mixed with fragrant jasmine rice along with pork sausage, chestnuts and herbs.